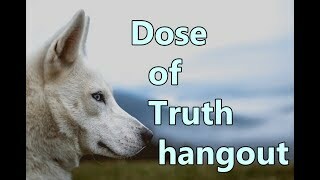 Help Dose of Truth make clips great again! 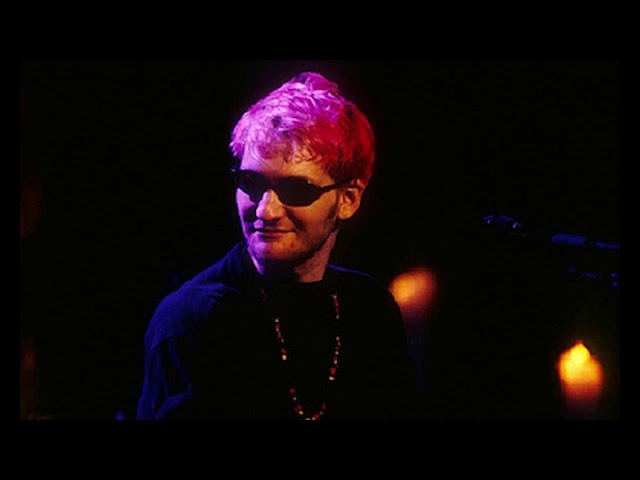 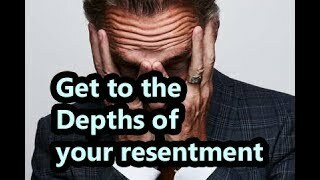 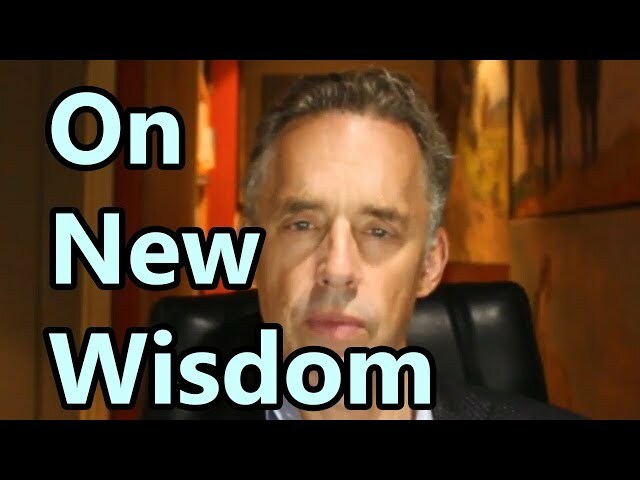 We've found value in the clips that have been cut of you from Dose of Truth's YouTube channel and would ask of you to please respond to his email: Please Permit, Dose of Truth. 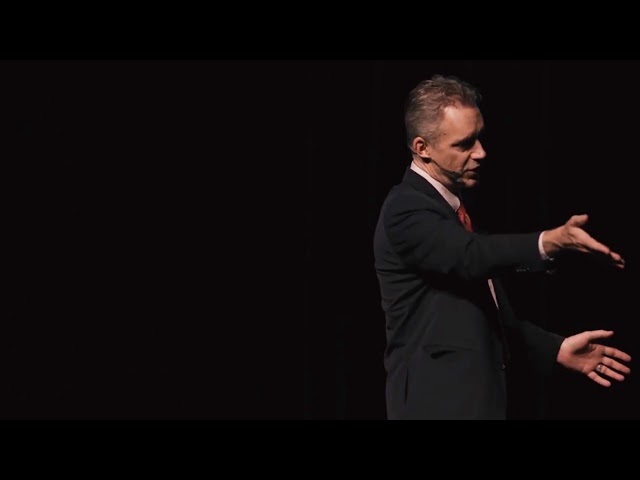 if you find value in them, too. 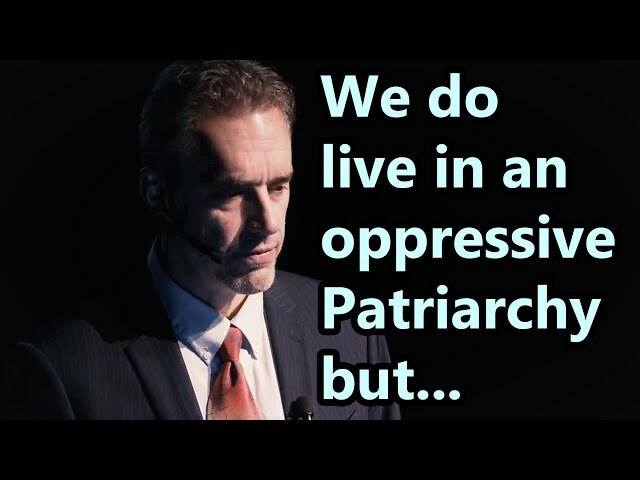 So, he may re-enable monetization and continue to cut clips of you. 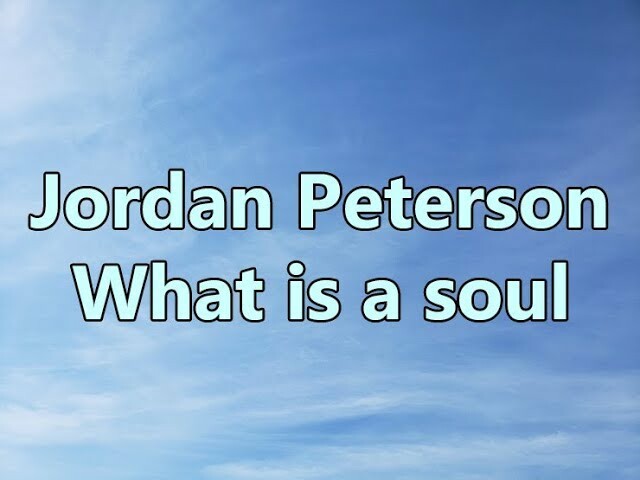 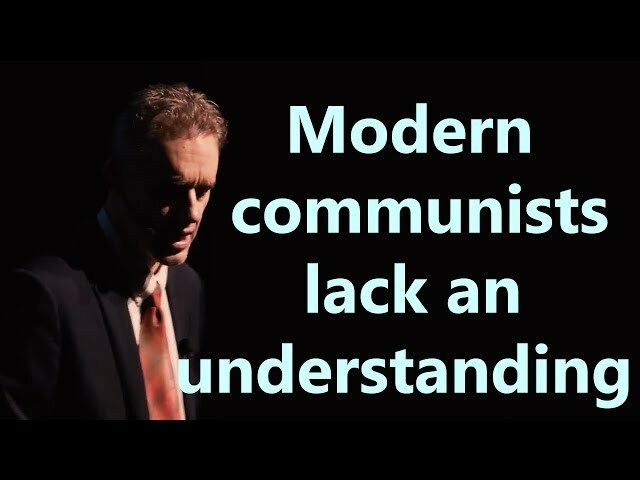 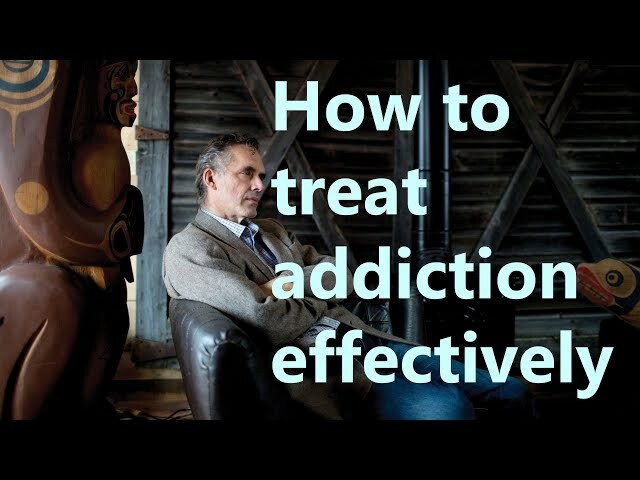 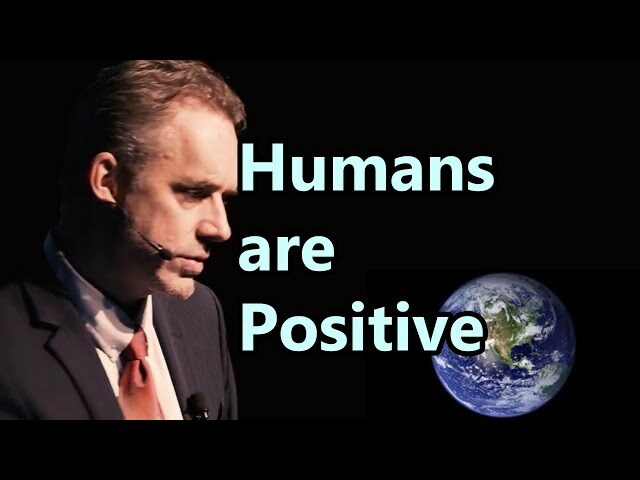 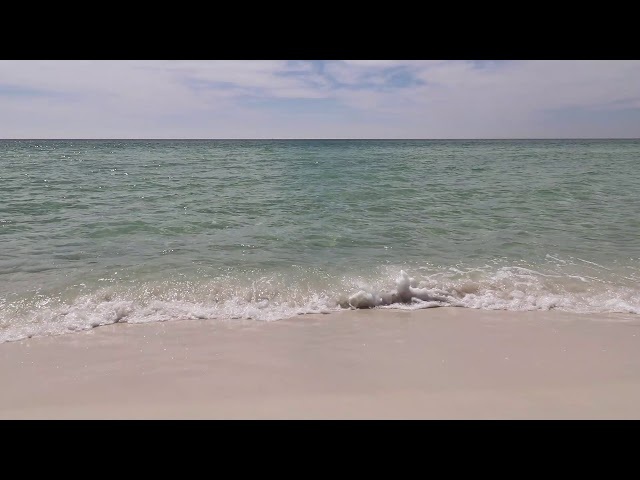 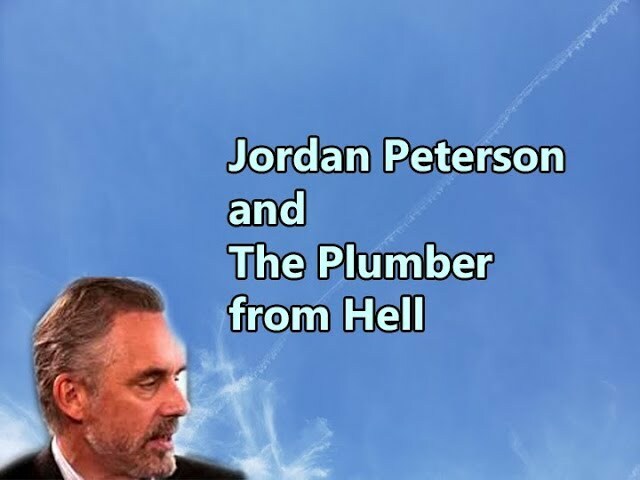 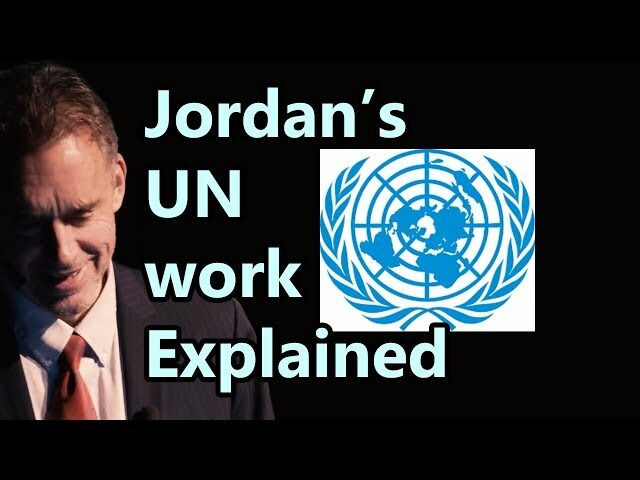 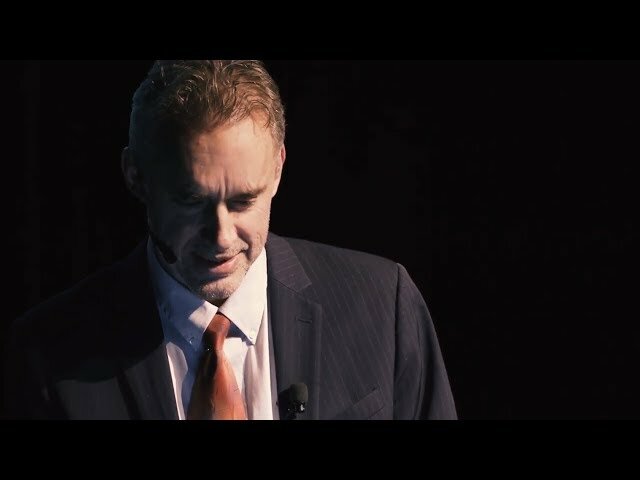 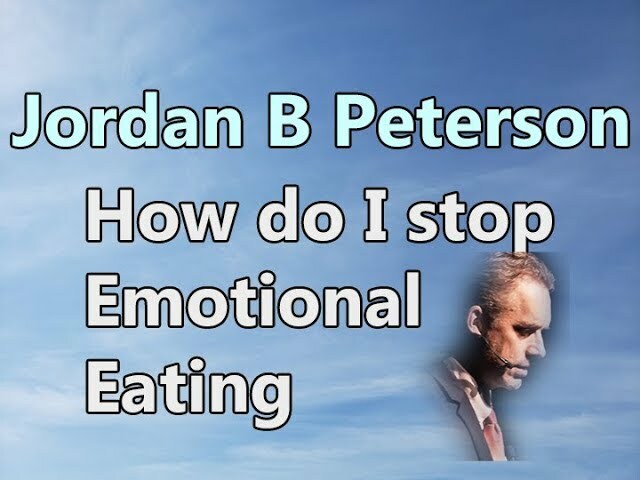 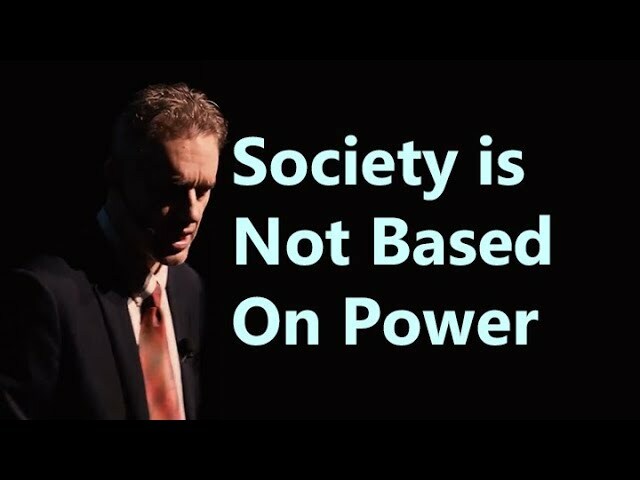 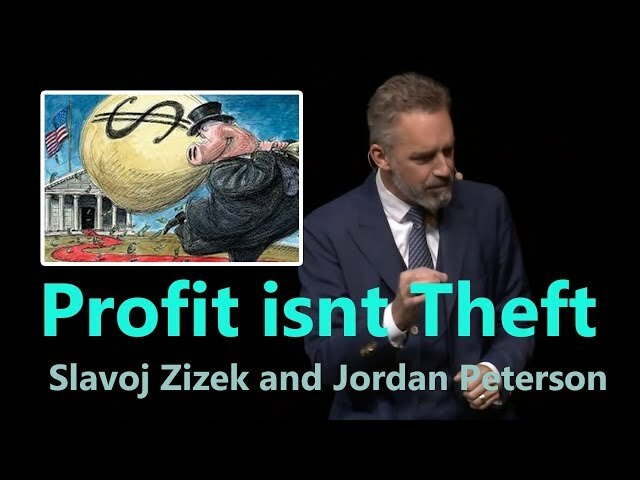 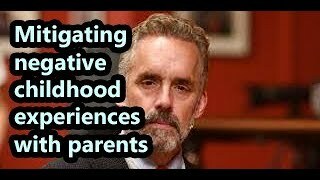 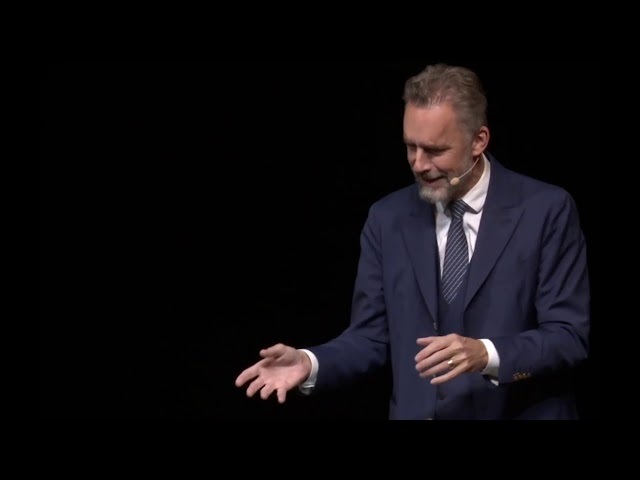 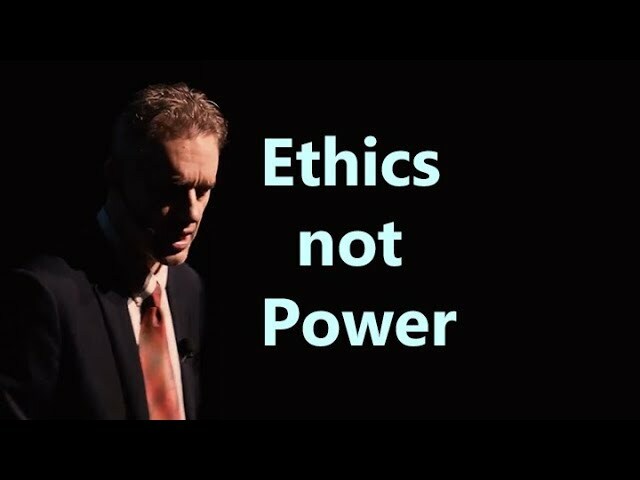 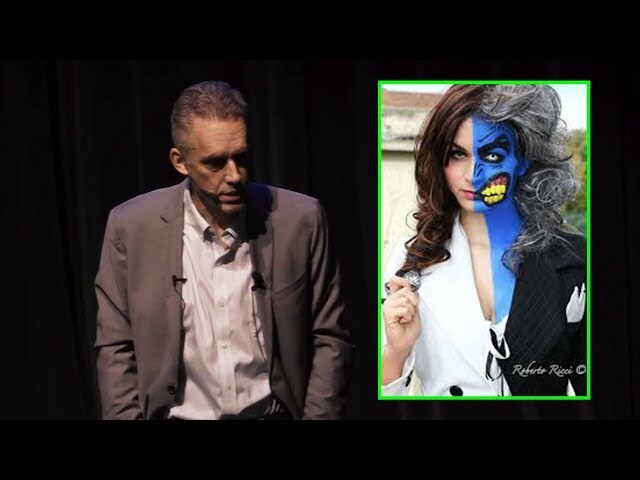 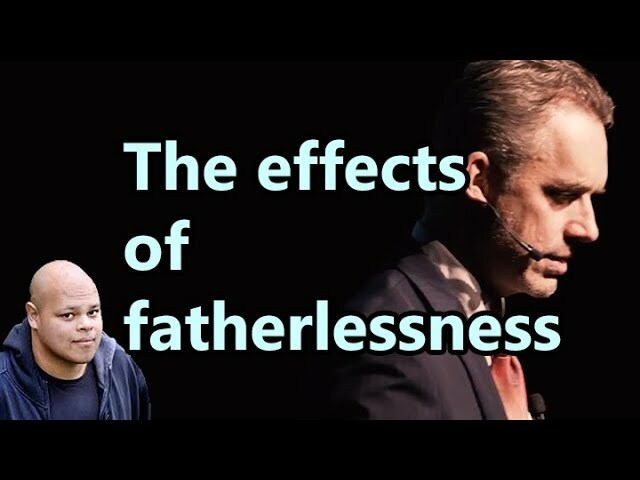 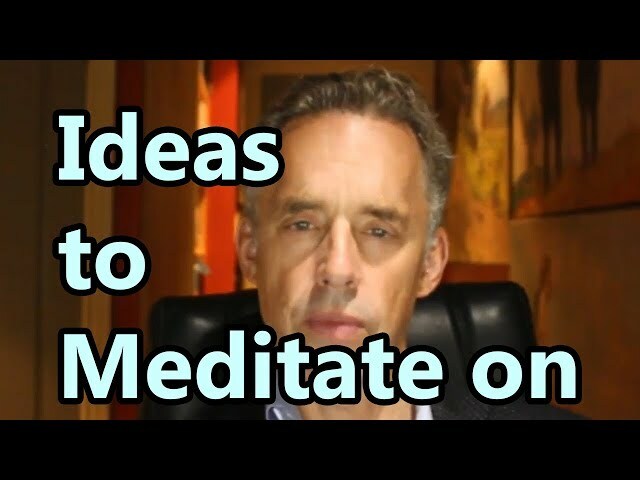 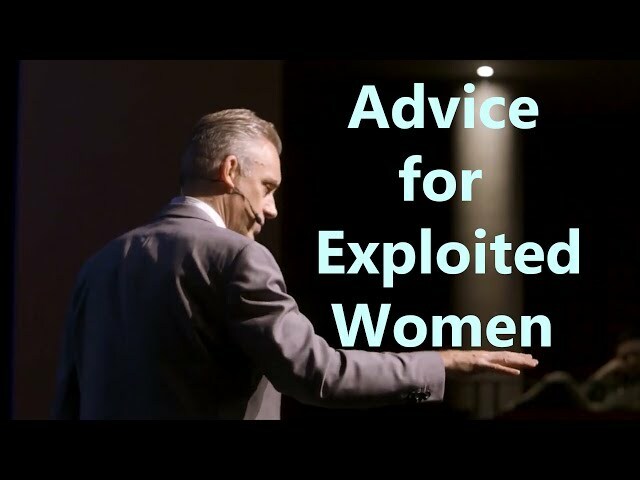 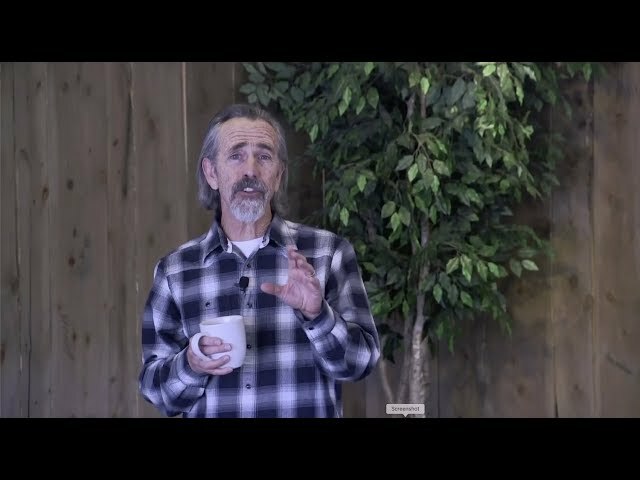 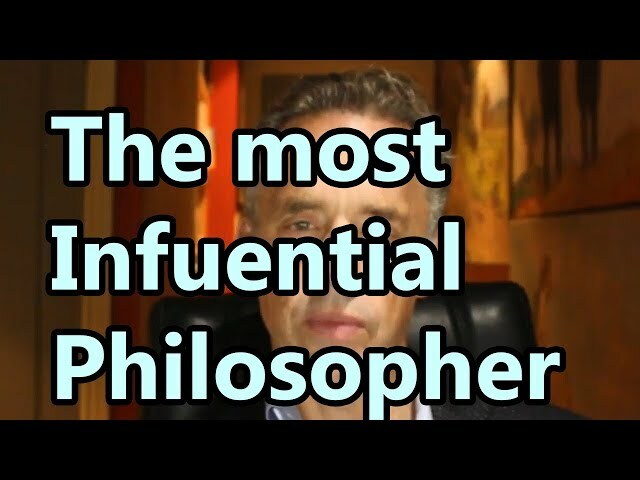 I Jordan B. Peterson permit Dose of Truth to Upload the Content found on my Channel that I hold the copyright to.